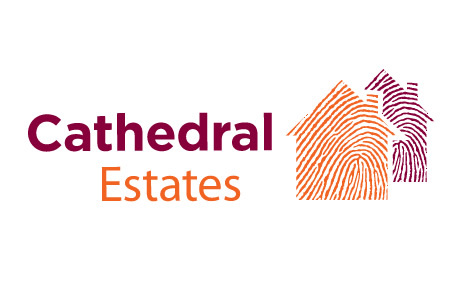 We’re pleased to announce the latest addition to our portfolio, Cathedral Estates. 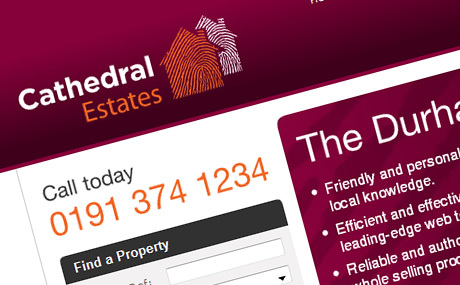 After working with Cathedral in 2009 on their Lettings website, they returned to work with us earlier this year to add a new element to their business. 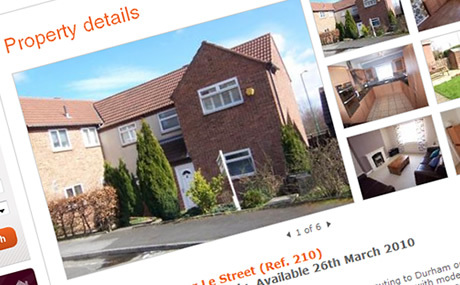 The Lettings website was such a success and a hit with their customers that Cathedral decided we’d hit the nail on the head first time around, opting for an Estates-branded version of the Lettings website. 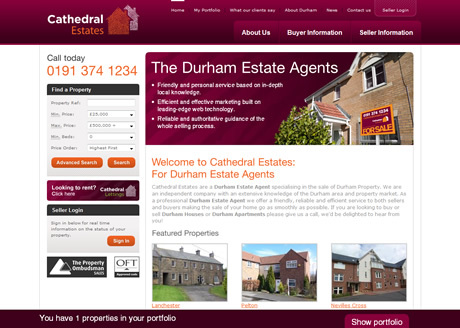 We worked closely with Projector on the project and the brand they produced for Cathedral Estates is as usual, fantastic.